Comments on YouTube strongly affect the popularity of the video. It´s no secret that the more video comments, the higher it is in the search, and accordingly it will be faster and easier to find other people. 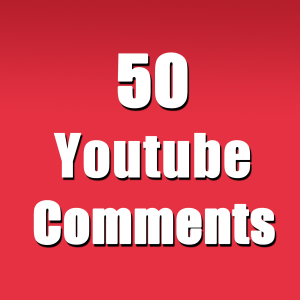 We offer a service for adding comments to any of your videos on YouTube. Here you can buy high-quality real comments on the video. Live people (not an automatic robot) fulfill your order. Everything looks like the most real comments left by interested viewers. You do not need to make up and come up with the text of comments, people write them themselves. 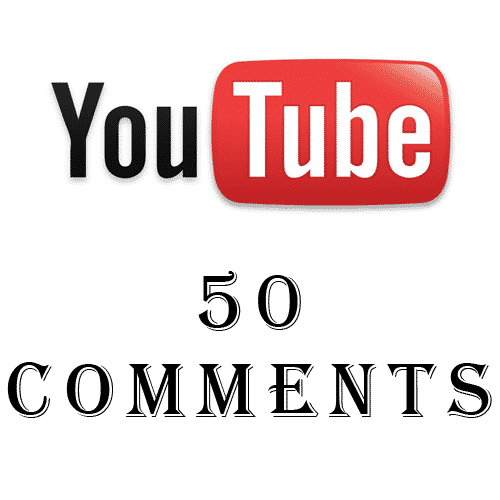 Buy comments on Youtube videos is the best way to attract attention to your video. You can specify specific videos to which you want to leave comments, or specify a link to your channel in Youtube and get comments on different videos. What are the comments for Youtube? - With the help of comments you will get a steady flow of true subscribers to your channel and likes. We have the lowest prices and high quality.